Police hunt after man beaten with metal bar on Broad Street. Police have released CCTV images of two suspected attackers after a man was assaulted in Birmingham city centre leaving him with head injuries. The 26-year-old was with his girlfriend outside a bar at the junction of Broad Street and Gas Street just after 3.30am on the morning of Thursday, August 7, when a man picked a fight with him. A second person joined in and struck him several times with a metal bar. The pair continued their attack, joined by a further two men, eventually leaving in a small dark-coloured car which was parked at the lower end of Gas Street. The victim was left with severe bruising to his face and several cuts which required stitches. Police have trawled CCTV to find the best images of the men they want to speak to. 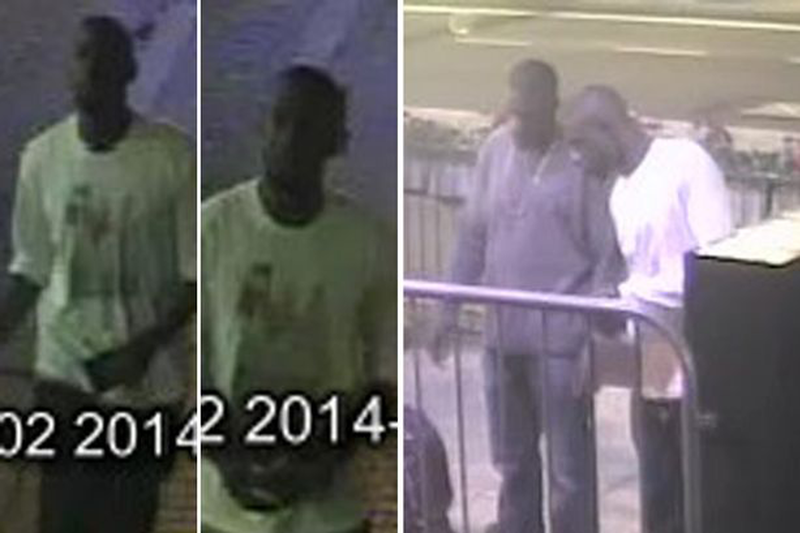 Investigating officer DC Louise Watson said: "We are asking for anyone who knows these men to come forward. "The victim was left severely injured after an evening out where he should have been enjoying himself. "Birmingham has a vibrant night-time economy and we are determined to ensure visitors to the city can do so safely." DC Watson can be contacted on 101 or alternatively information can be given to the independent charity Crimestoppers anonymously on 0800 555 111.